Car Customers Claim There’s a Catch With Green Motions Cheap Car-Hire Deals! As the demand for car and van rentals continue emerging, more firms are now offering rental services for their customers. These companies compete with offering their customers great car services at an affordable rate. And out of the franchised car rental businesses in the UK, one company has emerged victoriously with high car-hire conversion rate. 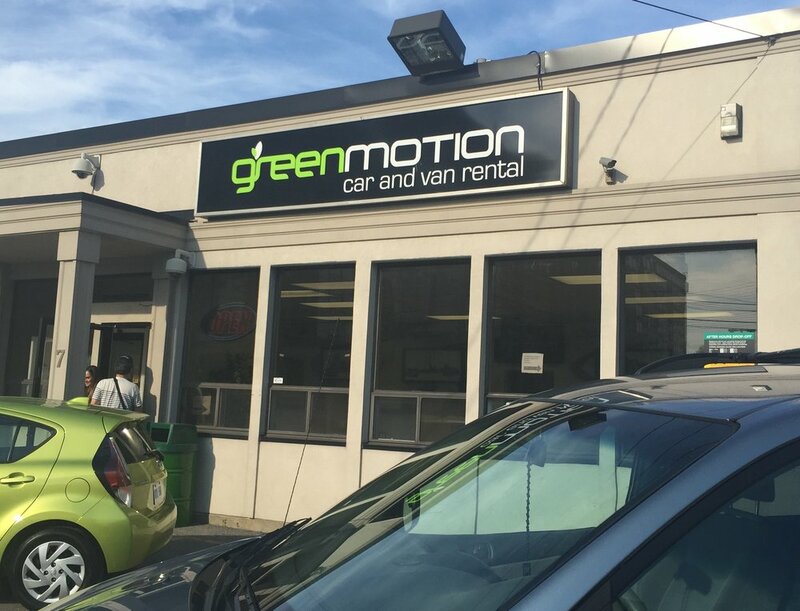 Green Motion took pride in offering remarkably cheap deals compared to its rivals. However, before you actually try availing their services, you might want to think twice first. Its customers claim there’s a catch with their “too good to be true” sweet deals. 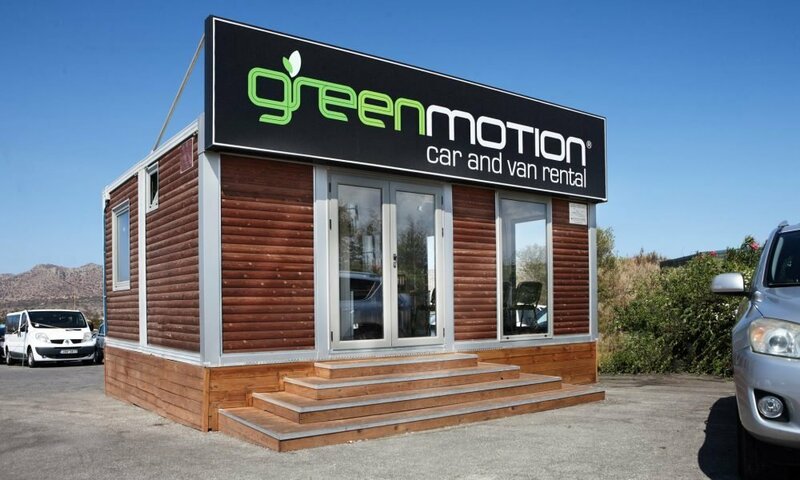 Green Motion currently has franchised branches in almost every major UK Airport thanks to their awesome cheap deals and car-hire rates. Their rates are thrice as affordable compared to its major rivals. While customers are delighted at first to grab this superb deal, they claim they’re now enduring its major sting. Recently, a growing number of angry customers emerged appeared on its branches in Gatwick, Glasgow, and Heathrow airports. The customers’ complaints not only reached consumer champions, but it also piled up its negative reviews on sites like Trustpilot, TripAdvisor, and various Facebook groups. Due to the astounding number of customers’ complaints, one group was established on Facebook to try to bring the customers who got victimized together to sue the company. While the others are currently facing battles with card providers after the company failed to address their complaints. They also lamented how the online brokers and websites were deceiving the customers by enticing them with Green Motion’s attractive low prices. One group of customers on TripAdvisor opened a forum thread called “Green Motion – A Scam or Not?” and the number of customers who shared their rants and sentiments there were appalling. The Guardian money conducted an experiment to validate the customers’ claims, and they discovered what they’re saying was true. 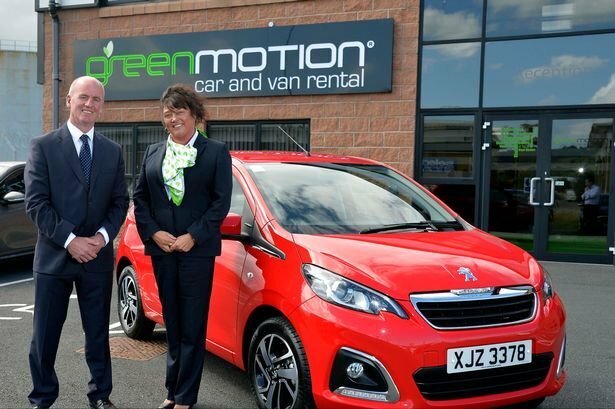 When The Guardian Money browsed and searched the internet for an affordable car rental at Glasgow Airport for two days for next month, they saw how Green Motion’s deals were among the first top three results on rentalcars.com. According to the page listing, renting a Peugeot 108 will only cost you 34 pounds, while the cheapest deals from its rivals Sixt, Hertz, and Avis all fall more than 100 pounds! Green Motion denied all the allegations of its angry customers and insisted that the company implements the highest ethical standards. They claimed that some customers are just unhappy since they got caught for damaging their vehicles. They also claim that the vast majority of their clients are very satisfied with their services. The company also revealed that from February 18- May 22, 2018 (the period where the number of irate customers surged), the company’s franchise in the UK have served more than 30,494 customers successfully. Furthermore, their customers’ department in the UK has received more than 2,282 queries (they clarified that not all queries are complaints.). The company only noted less than 6% of customer complaints based on the Statistics, while the remaining 94% of the customers were satisfied with the services they provided.